We’re currently working on a major website upgrade and have paused our matching service. 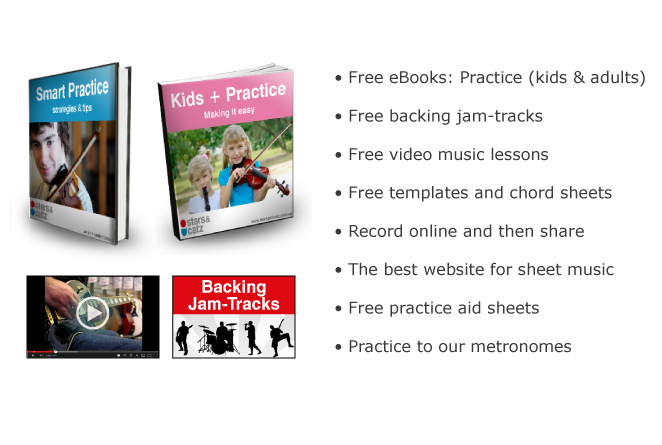 To say thanks for finding us, here’s some super-useful freebies that will give you, or your child, a flying start to the next phase of your music study. Now scroll to the bottom of the page to get your free stuff.